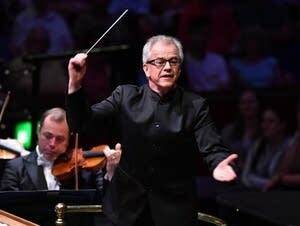 Classical Minnesota Public Radio broadcast two distinct, live performances by Music Director Osmo Vänskä and the Minnesota Orchestra from Havana, Cuba, on May 15 and 16, 2015. The trip is chronicled below, and their historic concerts are archived for on-demand listening. 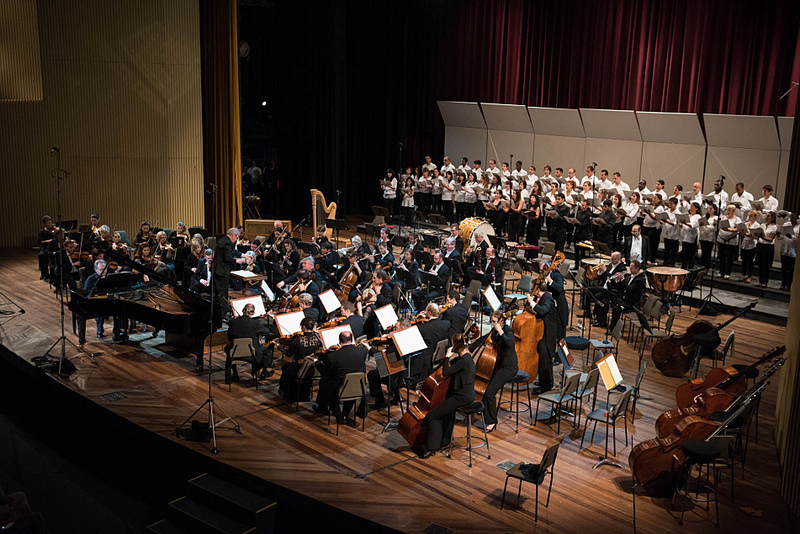 The Minnesota Orchestra performed two historic concerts in Havana, Cuba, on May 15 and 16, 2015. 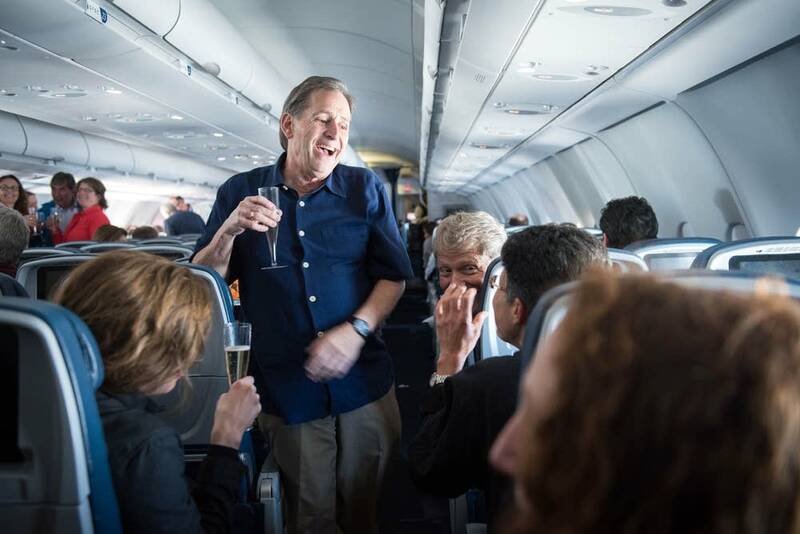 Classical Minnesota Public Radio documented the whole trip; here is a recap of the historic visit, presented in a four-minute video. 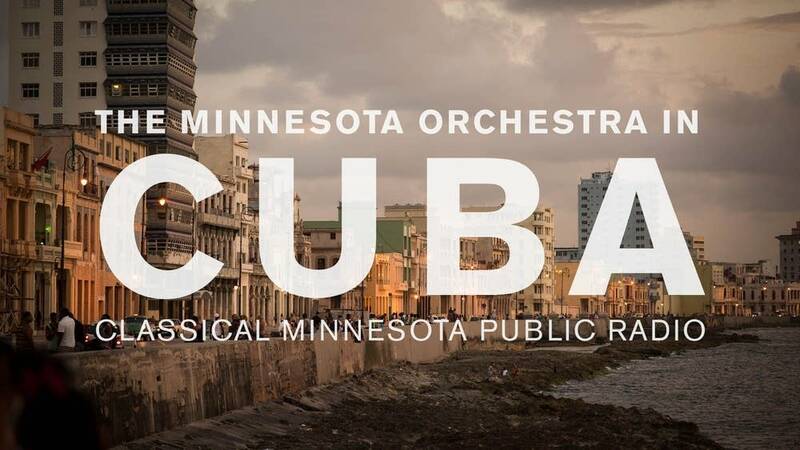 On Saturday, May 16th, the Minnesota Orchestra closed out their whirlwind tour of Havana with performances of Bernstein and Prokofiev, along with emotional renditions of both the Cuban and American national anthems. On Friday, May 15th, Osmo Vanska led the Minnesota Orchestra in the first of two ground-breaking concerts in Havana, Cuba. Relive the historical evening here on our website. 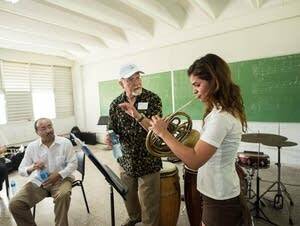 The Minnesota Orchestra played two concerts live in Cuba and the U.S., taught local music students, and performed with Cuban musicians. The Minnesota Orchestra closed out their whirlwind tour of Havana Saturday night with an awe-inspiring performance of both the Cuban and American national anthems. But the fun didn't stop there. The Minnesota Orchestra played to a packed house in Havana last night for the first concert of its historic tour. The all-Beethoven program received repeated standing ovations. After the concert, French horn student Arletto Juarez explained that a U.S. orchestra is unlike anything she's heard. On Friday, the musicians returned to Teatro Nacional de Cuba — the scene of last night’s rehearsal — and the scene of this weekend's live broadcasts — to rehearse with a group of young Cuban musicians. 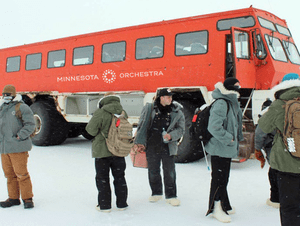 On May 15th, photographer Nate Ryan embarked on a short tour of the city with patrons of the Minnesota Orchestra. The tour bus navigated through the streets of Havana, brought the tour to a seafood restaurant for lunch, and to the famed cigar manufacturer Cuesta-Rey. The Minnesota Orchestra topped a day visiting “Music city,” a concentrated school for high school and college-age musicians, by getting comfortable in the Teatro Nacional de Cuba, the venue for tonight and tomorrow’s concerts. After a rigorous rehearsal, Osmo Vänskä released the musicians, who enjoyed a meal in Plaza de la Catedral in old Havana. 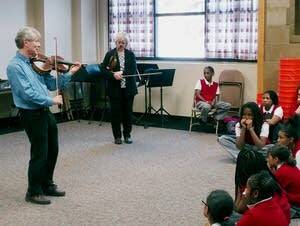 Musicians hope their visits to north Minneapolis will result in lasting relationships. The idea for the ensemble grew out of the Minnesota Orchestra's visit to Cuba in 2015. 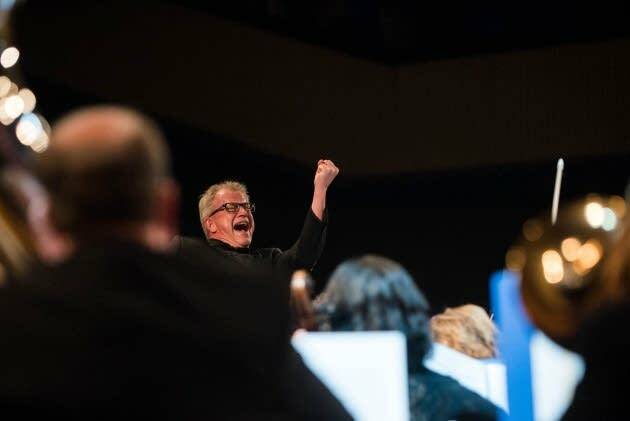 MPR News host Angela Davis spoke with two guests about why it's important for an orchestra to have a good music director — and what makes a good one. Minnesota Orchestra music director Osmo Vanska will step down at the conclusion of his contract, in August 2022. Vanska made the announcement at the Orchestra board's annual meeting Wednesday.